When you are shopping for a mortgage, there are a variety of different types of mortgage loans that you can choose from. You need to look at several factors including loan type, the length of the mortgage, the interest rate and the other terms. It is important to carefully consider all of your options, and then make the decision that will benefit you most over time. You should look for ways to save on your mortgage as you shop. As you consider these different options, you will be able to make the best decision for your current situation, especially since banks are starting to offer easier mortgage qualifications. When you are choosing different types of mortgages, you will need to choose between a fixed rate mortgage and an adjustable rate mortgage. A fixed rate mortgage will have the same interest rate the entire length of the mortgage. An adjustable rate mortgage will offer an initial interest rate that is slightly lower than a traditional rate mortgage. However, the interest rate will adjust up over time. The mortgage will outline how often and how much they can raise the interest rate each time. As the interest rate goes up so will your monthly mortgage payment. This means you will need to worry about rising mortgage rates. It is a better option to lock in a fixed interest rate on your mortgage. If you are buying a house for the first time or you have not had a mortgage in three years, you may qualify for an FHA loan. The FHA loan can help you with closing costs and may reduce the amount that you need to put down to buy a home. The choice you make here really depends on your current situation. In many ways, saving up for a down payment and putting down twenty percent can demonstrate to yourself that you are ready for the financial responsibility of taking on a home. This does not mean that you should rule out an FHA loan or other first-time home buyer’s assistance. If the market makes it a good time to buy, you should take advantage of it, as long as you can truly afford the home. It is important to carefully consider the term of your loan. 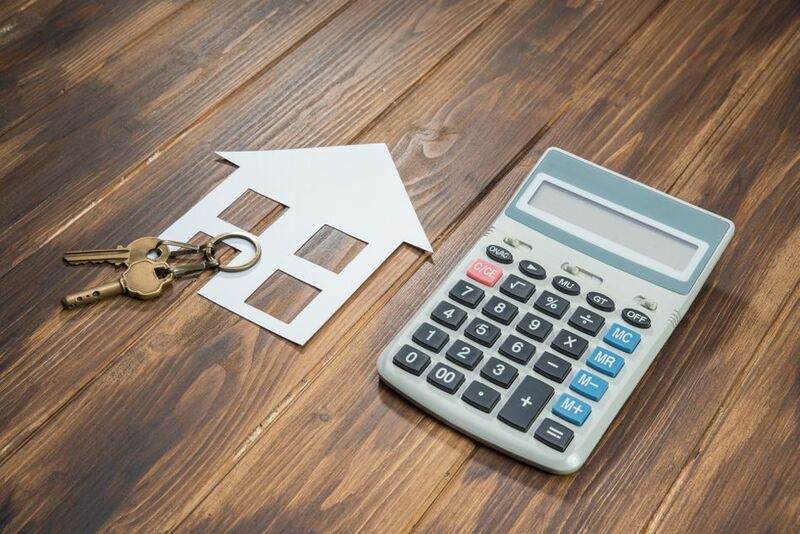 This will determine the size of your mortgage payment. The shorter the term, the less interest you will pay over the life of the loan. A shorter term does mean a higher monthly payment. Take the time to compare the different terms and payment amounts as you consider the term of your loan. If you get a shorter term loan, you can pay off your home more quickly and free up your money to invest and spend on other things, as you get closer to retirement. When you are considering your monthly payment amount, you should also consider property taxes and homeowner’s insurance. If you put down less than twenty percent you will need to pay PMI, as well. This will cause your monthly payment to go up. One of the easiest ways to find a mortgage is to use a mortgage broker. the mortgage broker will work with different lenders to find you the best terms for your loan. Additionally, the mortgage broker can help you weight which options will be best for your current financial situation. Your bank or credit union may have a mortgage broker, but you can also find independent mortgage brokers that will help you find good loans. In addition to using the mortgage broker, you may want to research the company you are taking the loan from to be sure it treats its customers fairly. Be sure to read the terms of the loan in regards to early payment and refinancing options. Some loans will charge penalties if you pay off the loan or refinance in the first three or five years. As you begin to build equity in your home, it can be tempting to try to cash in on that equity through a home equity loan or by refinancing and taking money out of your home. This is a bad idea​ because it means you will be paying money on your mortgage for years to come. Commit to buying your home and paying it off quickly now. If you can pay off your mortgage quickly, you will be able to handle emergency situations like a job loss more easily. If you cash out your equity to pay off other debt, you are putting your home at risk, and you may lose your home if you struggle to make payments in the future. Protect your home by working to pay off your mortgage and do not cash out your equity in your home.